As a business owner and/or manager you have a lot of important tasks on your hands. 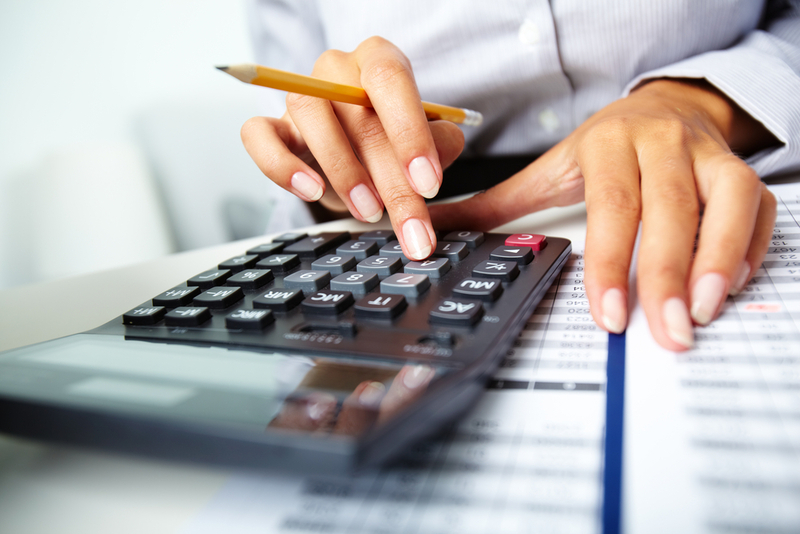 One of the key tasks in business ownership and management is accounting. Keeping the business finances well organised and under control is a major responsibility and is crucial to your business success or failure. This article offers 4 tips that you may find helpful if you are setting up or updating an accounting system for your business. Let’s start with a basic tip – keep and organise all business documents. These may include bills, invoices, receipts, bank statements, tax documents, government documents and legal documents that are associated with your business. Taking the time to file these documents in a secure place will save you a major headache later on when you need to access them. Profit and loss reports, also known as P&L reports, are an internal report that covers the sales revenue and expenses. A good P&L report looks at the major profit centres of the business and identifies the key variables that drive performance for each of these centres. These reports are confidential and are generally seen by the managers of the profit centres. If completed effectively, P&L reports can be a guide to making the best and most profitable decisions for your business. If accounting is outside of your comfort zone, or your business is too complex for you to handle the finance on your own, you may wish to hire an accountant. Before you hire someone to handle your books you should make sure they are the right person for the job. The first step is to check their skills and make sure they have an attention to detail and a solid understanding of accounting. Once you find your accountant, make sure they have a good understanding of your business and can meet your expectations (e.g. they must have monthly financial statements prepared on the Xth of every month). It is worth your time to try out a couple of different accounting software packages to find the one that you understand and can work with the easiest. Some accounting software programs offer free trials which means you can try before you buy. A few of the most popular business accounting software programs include QuickBooks, Sage 50 and Bookkeeper. Need with your business accounts? Contact us today for a free consultation.